Sangeeta Bahadur joined the Indian Foreign Service in 1987, and has served in various Indian missions. Born in Kolkata, she completed her university education in Mumbai and found the perfect outlet for her imagination and style in the delightful genre of speculative fiction. The Kaal Trilogy is her first full-length work of fiction. Last modified on 2018-03-22 12:11:13 GMT. 0 comments. Top. 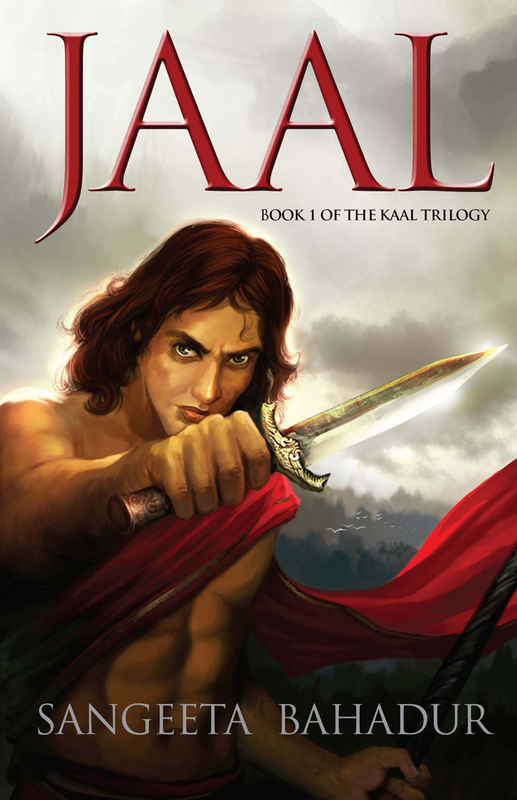 Jaal: The Web is the first book of The Kaal Trilogy. 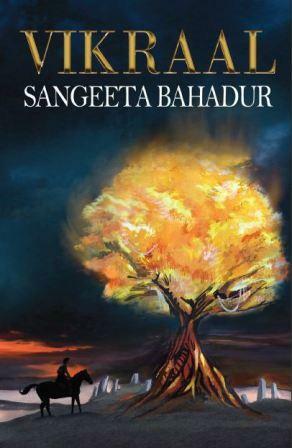 The trilogy is set in an imagined world reminiscent of India in the immediate post-Vedic Era. Each book of the trilogy outlines a different phase in the highly unusual life of the main protagonist, Arihant. He shoulders an awesome responsibility, the easier part of which is to destroy Aushij, the Lord of Maya, tricked into a Prison of Dreams by his siblings many millennia ago. Confronted with enemies, human and Mayavi, Arihant must also come to terms with the results of choices he has made, and the dizzying, often shocking, unfolding of his own purpose and potential. In the ultimate analysis, the trilogy is an exploration of the idea of the self – who am I, what am I, why am I? Last modified on 2018-03-22 12:44:50 GMT. 0 comments. Top. Nearly killed in the encounter, a badly shaken Arihant questions his very existence and purpose – till the quirky phenomenon Bhootnaath returns to guide him to the next level of his evolution. The path leads, this time, to the Oracle, who calls himself Kaal and defines his job as keeping creation on track – apart from granting the deepest desire of the chosen few he allows into his realm. This time, two seekers reach him together – a confused and despairing Arihant with no idea of what he wants, and his mysterious companion-of-the-road who is so focused on her goal that she cannot look beyond it.